Meetings have been scheduled to allow operators to meet federal legislators and inform them about the role their businesses play in transportation in their district and state and educate them about national concerns and issues like the partial fuel tax exemption. 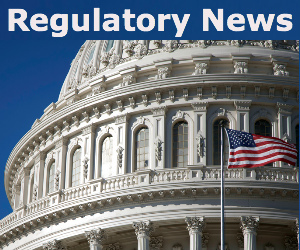 When the exemption started out, Congress granted motorcoaches a full exemption from the fuel tax, but that has been eroded by subsequent Congresses and operators are concerned it could potentially go away if enough legislators do not realize its value. 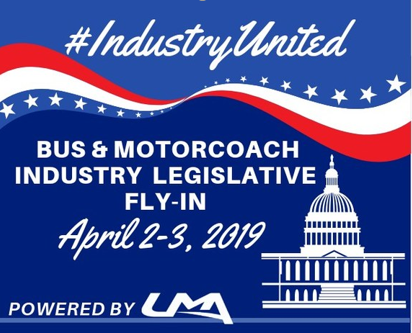 The Bus & Motorcoach Industry Fly-In has support from 20 partner organizations who have joined UMA in this advocacy effort, including the Alabama Motorcoach Association, Asian American Motorcoach Association, Bus Association of New York, California Bus Association, Georgia Motorcoach Operators Association, Greater New Jersey Motorcoach Association, Hawaii Transportation Association, International Motorcoach Group, Maryland Motorcoach Association, Midwest Bus & Motorcoach Association, Minnesota Charter Bus Operators Association, Motorcoach Association of South Carolina, National Association of Motorcoach Operators, New England Bus Association, North Carolina Motorcoach Association, Northwest Motorcoach Association, Pennsylvania Bus Association, South Central Motorcoach Association, Trailways Charter Bus Network, and Virginia Motorcoach Association. 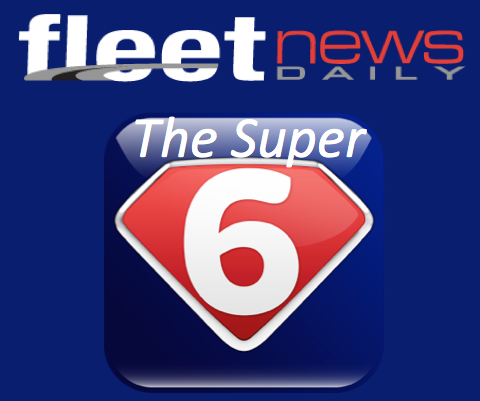 « Advertise with Fleet News Daily. Reach 42K Fleet Pros!